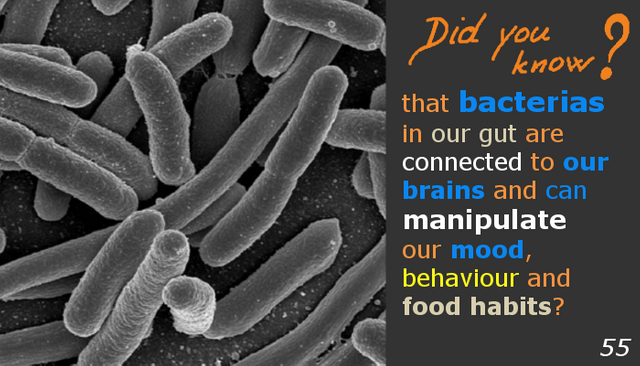 They send signals to our brains via vagus nerve and blood. If you want to find out some other interesting facts you can visit my blog and follow me for future posts. You are welcome to use my voting bot. Transfer 0.01 STEEM or SBD to @upvotefromme with url of your post in the memo. You got a 77.10% upvote from @upvotefromme courtesy of @vitranc! You got a 50.00% upvote from @peace-bot courtesy of @vitranc! You got a 8.56% upvote from @oceanwhale With 35+ Bonus Upvotes courtesy of @vitranc! Earn 100% earning payout by delegating SP to @oceanwhale. Visit www.OceanWhaleBot.com for details! You got a 35.47% Upvote and Resteem from @ebargains, as well as upvotes from our curation trail followers! You got a 25.54% upvote from @minnowvotes courtesy of @vitranc! You got a 40.93% upvote from @ptbot courtesy of @vitranc! You got a 13.79% upvote from @brupvoter courtesy of @vitranc! You have gotten a vote courtesy of @vitranc!